Join us for a 75 minute class to get your heart rate up, strengthen your core, and stretch! We'll do 30 minutes of LOW IMPACT(no jumping) HIIT training, 30 minutes of mat Pilates, and 15 minutes of stretching. 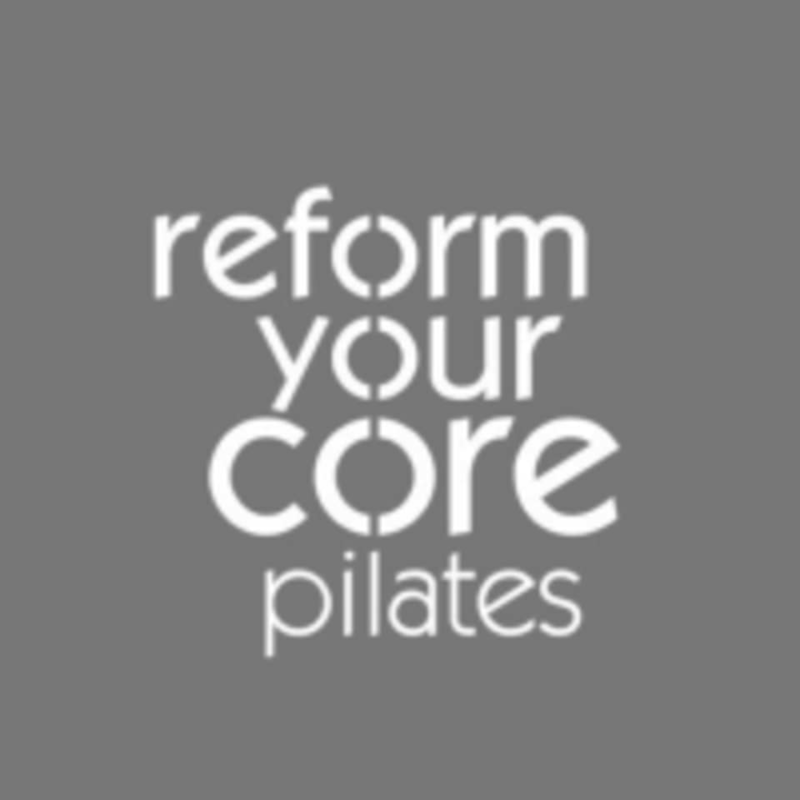 No prior Pilates experience required and almost all exercises can be modified for those who have joint issues. You'll need gym shoes, a towel, and a mat. We have water available. There are no upcoming “Pop Up Pilates-Cardio and CORE!” classes on this day.